Now is the time to purchase your $25 ticket for CSAW. Ticket price increases to $40 on Sunday. 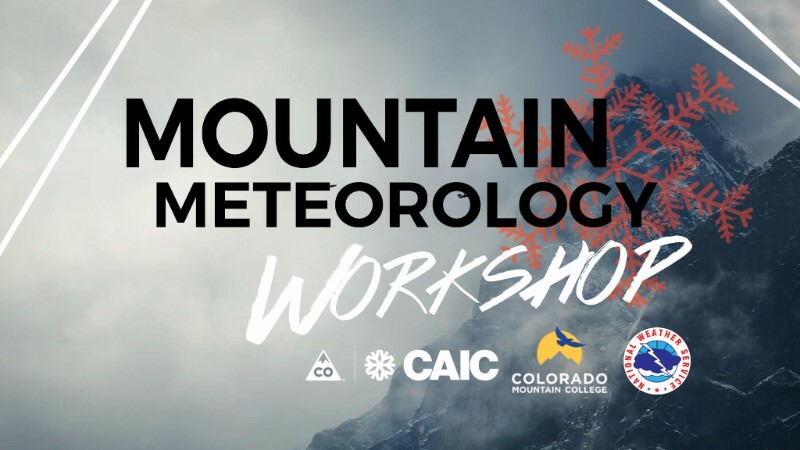 The Colorado Snow and Avalanche Workshop is a one-day professional development seminar for people working and recreating in and around avalanche terrain. 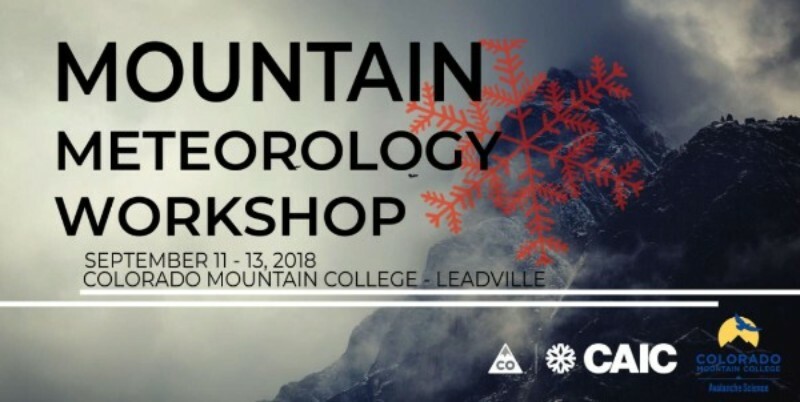 It provides a venue to listen to presentations and discuss new ideas, techniques and technologies in avalanche research and field work. 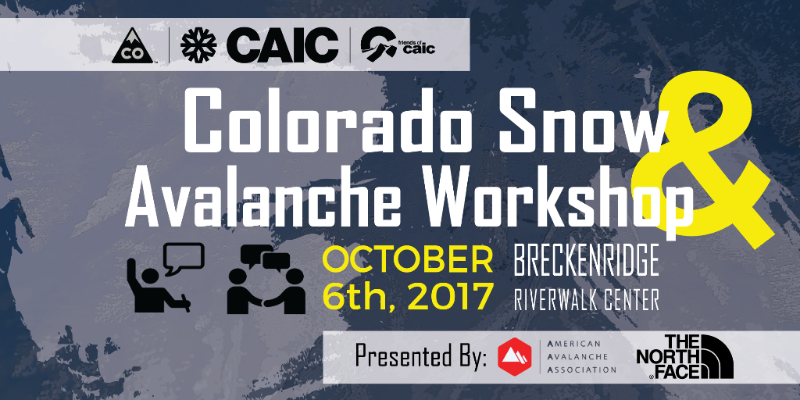 The 2018 Colorado Snow and Avalanche Workshop will feature a diverse set of speakers covering topics from the effects of climate change on our snowpack to the history of the Colorado Department of Transportation avalanche mitigation program. Whether you are a ski patroller, avalanche forecaster, road maintenance personnel, ski guide, avalanche educator, student, applied researcher, or backcountry user, we hope you can join us! Consider donating to Friends of CAIC! 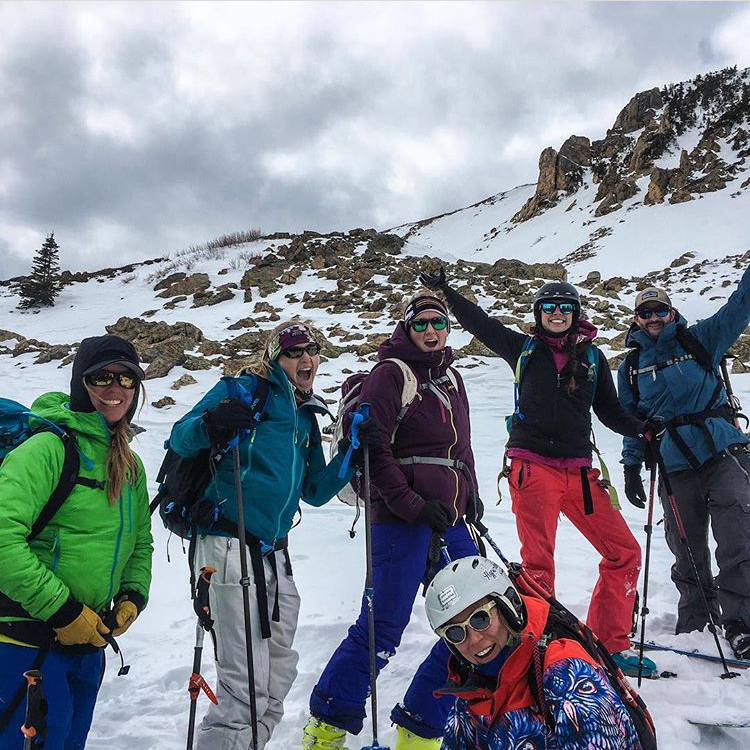 Your gift supports CAIC’s backcountry forecasting program and avalanche education throughout Colorado. The monthly dump is back for the 2018 – 2019 season! We could not be more excited for the upcoming winter season. But first, let’s take a look back at how last season shaped up and the events we have to kick off this fall. The 2017-18 avalanche season in Colorado was characterized by a stark north-south gradient in total snowfall, and warm, wet storms punctuating prolonged dry spells. In portions of the Central and Southern Mountains, it was one of the driest winters in the last 40 years. Our Northern Mountains fared better, with some areas quietly sneaking in a decent season with near or even slightly above median annual snowfall. Rain as high as 12,000 feet and several dust events made many us of wonder how winter might look in the future. 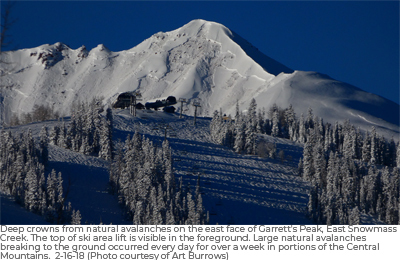 There were approximately 2200 avalanches reported to the Colorado Avalanche Information Center (CAIC). CAIC documented 35 incidents, with 45 people caught and three killed – less than the 10-year mean of six fatalities per season. The numbers are likely affected by a shortened snowpack season, particularly in our Southern Mountains, that had long stretches with little avalanche hazard due to poor snow coverage. An early October storm dropped enough snow at higher elevations to persist through a pronounced fall/early winter drought. 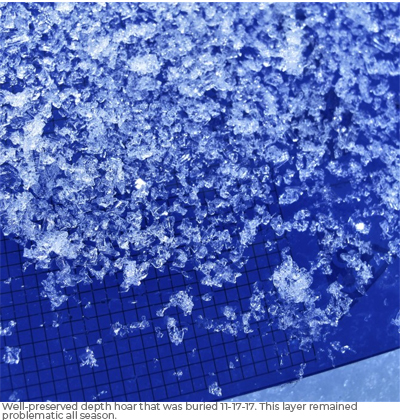 A thick foundation of depth hoar developed across much of the state. This layer plagued us for the remainder of the season. We received four “storms” during this drought period with very little snow accumulating prior to Thanksgiving. Each of these storms was followed by extended dry periods of at least a week. Our first close call occurred right after one of these modest loading events on November 18, when a snowboarder near Aspen was caught, carried, and partially buried. Fortunately, he walked away with no major injuries. The first fatality of the season occurred right after the mid-January storm in the San Juan Mountains near Silverton. Two backcountry skiers were caught and partially buried after venturing into terrain they planned to avoid. One did not survive. February was the snowiest month of the season for the entire state, accounting for a large percentage of snowfall for the entire season. In some locations in the Southern Mountains, February snowfall amounted to around half of the season’s snowfall. Not surprisingly, we also had a lot of associated avalanche activity, and a little over one third of all avalanche incidents occurred during this one month. The month’s incidents include a solo skier near Berthoud Pass who was caught, carried, and sustained injuries, and a skier near Vail Pass who was partially buried and suffered serious injuries requiring hospitalization. Mid-February storms produced a remarkably sustained cycle of large and very large avalanches, with D2.5 or larger slides nearly every day for over a week in some locations. The cycle left many professionals searching their memories to recall such a long-lived cycle of avalanches breaking to the ground with very small loads or even just a minor uptick in wind transport. March was mostly warm and dry. Warm, spring-time temperatures brought a few days of small wet avalanches throughout March, but we didn’t get a pronounced Wet Slab avalanche cycle until later in the season. Storms in the latter half of the month brought rain to 11,000 ft. We had several close calls during the month, but entered April with hopes of finishing the season with only one tragic avalanche fatality. It was not to be. One of the season’s largest storms arrived on April 6, delivering ample heavy, wet snow over the next three days. Snow-water-equivalent was up to 4 inches of water with 2 to 3 feet of snow in the favored locations. We observed rain close to 12,000 feet at the tail end of the storm. This was an unusual event, and two fatalities occurred in the three-day period right after the storm lifted. 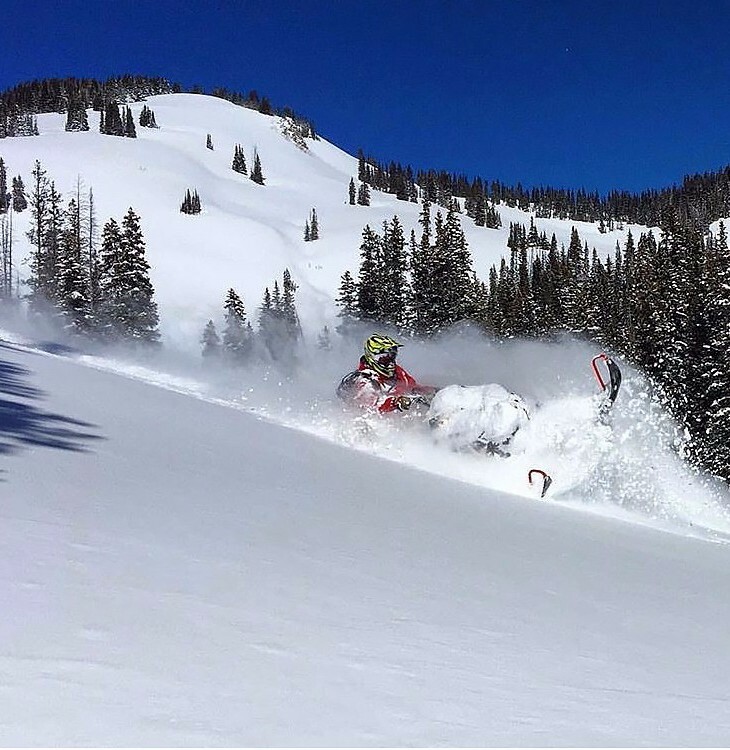 On closing day for Aspen Highlands (April 8), a member of the local Search and Rescue group was caught, carried, and killed in the backcountry adjacent to the ski area. An avalanche warning was in effect at the time of accident. 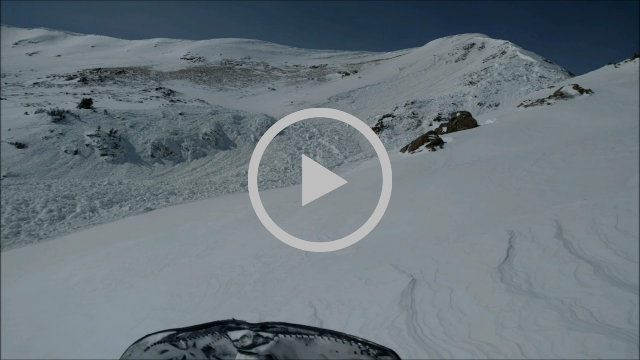 On April 10, snowmobilers near Breckenridge triggered an avalanche that broke on the early-season, basal facets. The victim was fully buried and killed. He was wearing a beacon, but it was not turned on. It was sobering to enter the final stretches of the season with two more tragic accidents, each of which has take-home lessons that are too familiar. A number of Wet Slab avalanches followed later in April and into May. On the education front, the CAIC and Friends of CAIC continued the Know Before You Go program statewide. Combined with our other educational programs, CAIC staff and trained instructors across the state conducted around 150 education events and reached approximately 6300 students. We look forward to improving and expanding these programs for next season. Lastly – Thank you for your past support and in advance for your continued support. 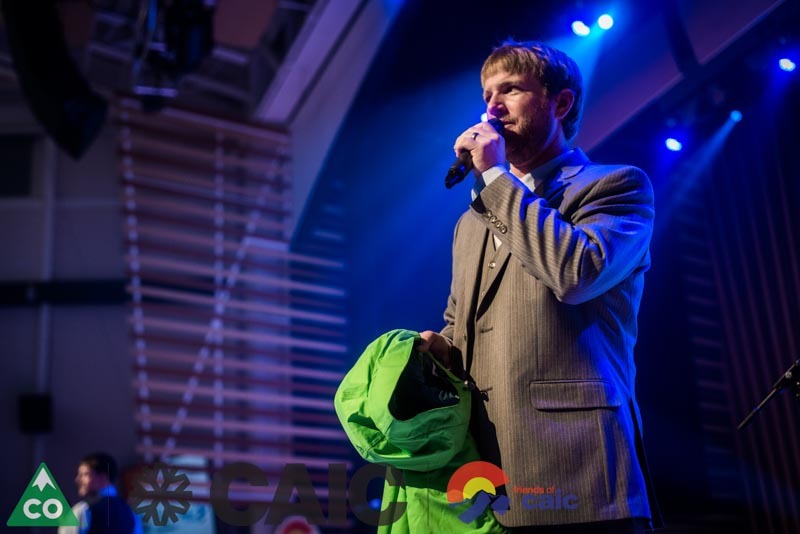 Together we can achieve our strategic goals and continue to build the best avalanche forecast center Colorado has ever seen. Click here to learn more and purchase your ticket. Click hereto learn more and purchase your ticket. Consider donating to Friends of CAIC! 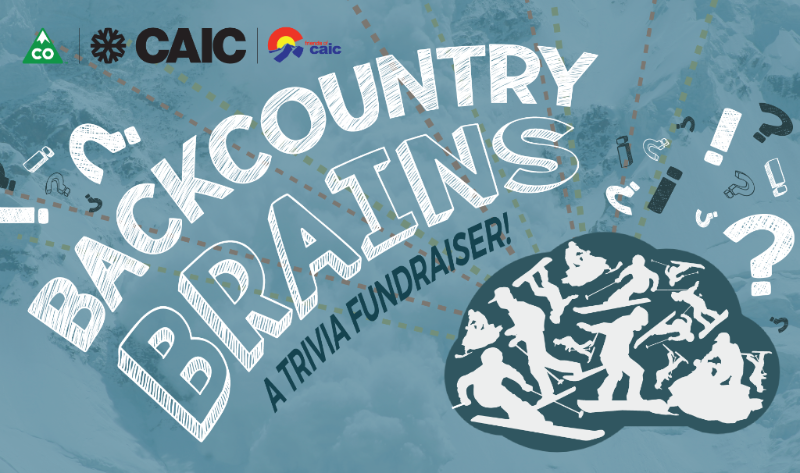 Your gift supports CAIC’s backcountry forecasting program and avalanche education throughout Colorado. Help us help you stay safe. Copyright © 2018 Friends of Colorado Avalanche Information Center, All rights reserved. After a dry start to the winter, the snowpack in the Colorado mountains is rapidly increasing. The increase in snow over the last few weeks is building a thick slab on top of a weak foundation. This weak layer of snow that sits near the ground has been producing avalanches for most of the winter. With a thicker slab, the avalanches are now much larger. Avalanches are breaking at the ground and are hundreds, sometimes more than a thousand, feet wide. If you get caught, it will be hard to survive. These are very large Persistent and Deep Persistent Slab avalanches. These types of avalanches are especially dangerous as you may not see the usual signs of unstable snow that you rely on: shooting cracks, rumbling collapses or recent avalanches. The only way to stay safe from these avalanches is to avoid terrain over 30 degrees in the areas that can produce these types of destructive avalanches. The snowpack this winter is unlike the past few winters. 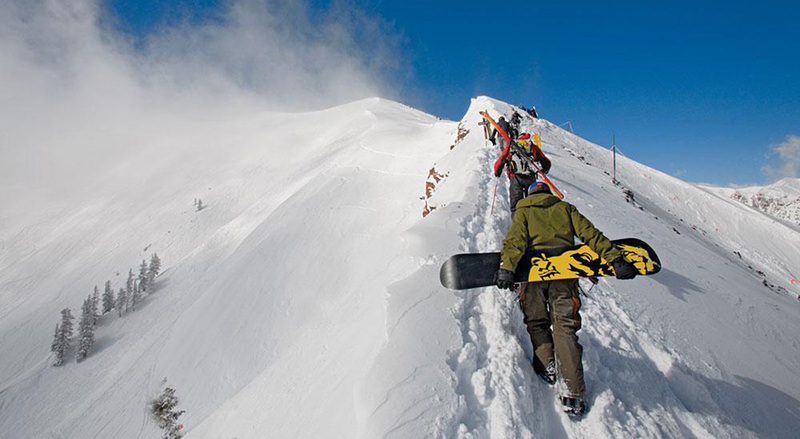 The steep slope that you rode safely last season or last month, may now be dangerous. This is an important time to take a step back and carefully consider the terrain you want to ride. These conditions could last for the rest of the winter. Many of the big avalanche paths that you see in Colorado were formed during avalanche years like this one. Watch the video below and share with your friends. Always get the forecast before you head into the backcountry. Cheers to CAIC with Coffee! There is nothing better than a hot cup of coffee before, during and after your backcountry ventures! Bivouac Coffee is our official coffee partner for the 2017-2018 season! When you purchase their delicious coffee beans you are directly supporting your avalanche center. 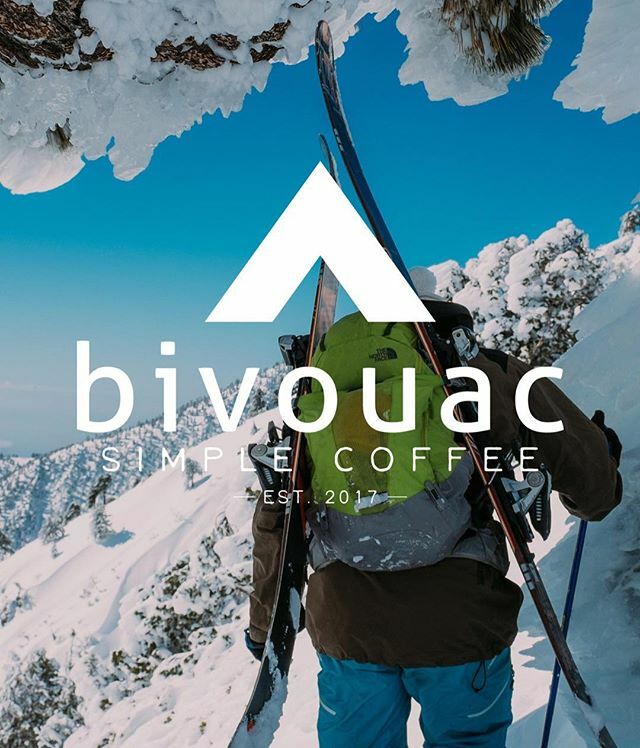 10% of all Bivouac Coffee purchases support avalanche awareness and forecasting throughout Colorado. Let’s cheers to that! Visit Bivouac Coffee’s website today. How many vertical feet can you ski or ride in a day? Take part in this competition and benefit CAIC while doing it! Learn more by clicking here. 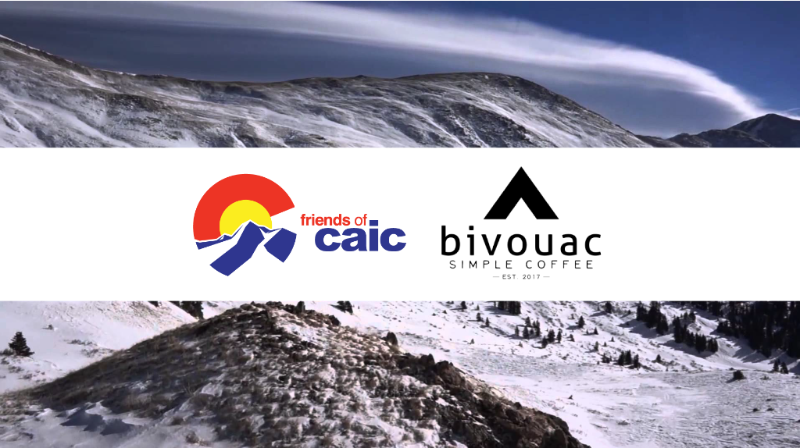 Join Friends of CAIC and Bivouac Coffee at one of the popular backcountry trailheads along I-70 for some coffee, swag and more. Check back in soon for more information! Coming at you, Winter Park! 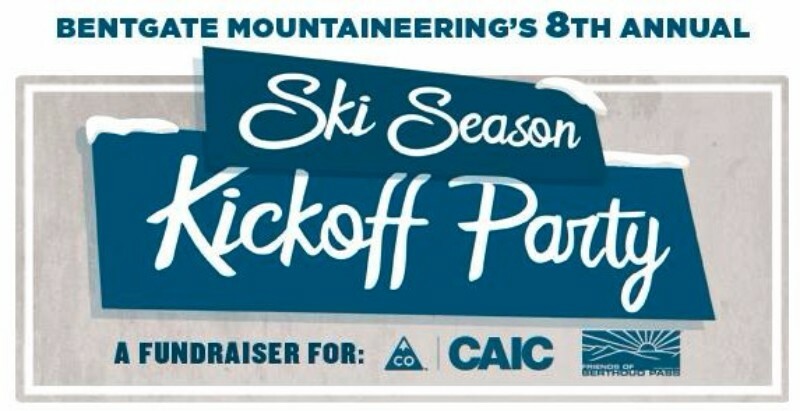 Join us for beers and cheers in support of your avalanche center. Check back in soon for more information! Mark your calendars, Aspen! The party you love is back thanks to Strafe Outerwear. Check back in soon for more information! Tag us for a chance to be featured! 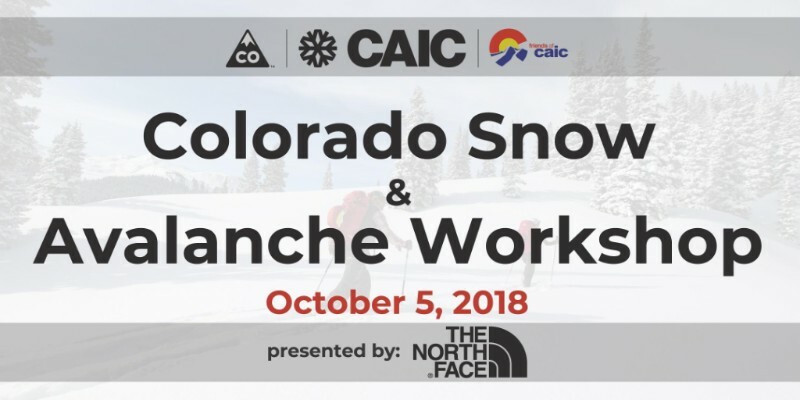 Whether you use the CAIC forecasts every day or once a year, please consider making a donation to support avalanche forecasting and education in Colorado. A donation of even $10 helps us continue to improve our programs. 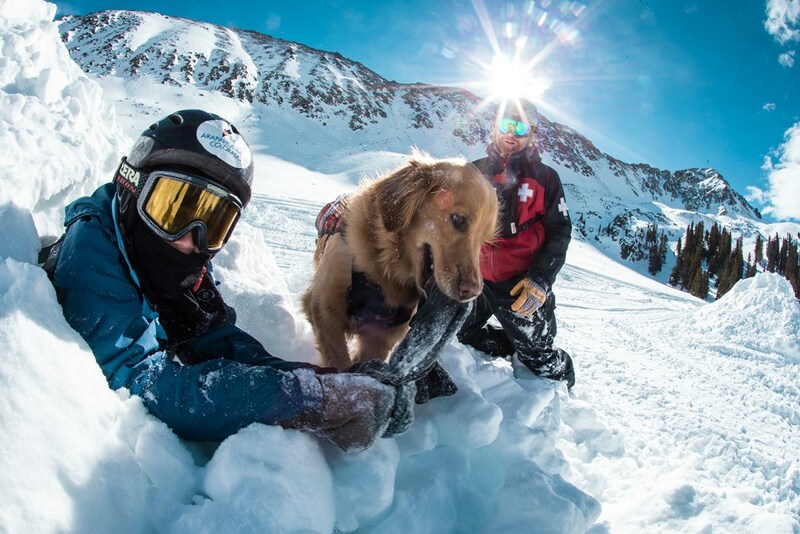 Please donate today and support your avalanche center. Copyright © 2017 Friends of Colorado Avalanche Information Center, All rights reserved. DECEMBER 2017 ISSUE |What a Bash! 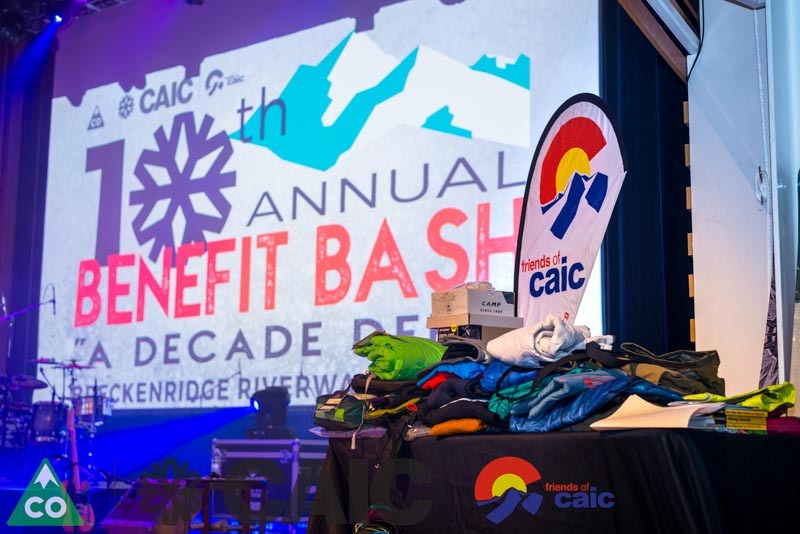 The 10th Annual CAIC Benefit Bash raised $118,640.99 for avalanche forecasting and education in Colorado! What a Bash. This event would not have been possible without the 125 incredibly generous sponsors, 70 hard working volunteers, 6 breweries that donated delicious beer, and the Summit County restaurant community that fed all1,200 of us. We are especially thankful for all of you that joined us and helped us break our fundraising record once again. To view photos from the party, click here for our Facebook photo album. Photos provided by the talented Rebecca Wissman. Friends of CAIC Launch Version 2 of the CAIC Mobile App! We are proud to announce that we have launched version 2 of our mobile app for both Android and Apple devices. We could not have done this without our partnership with The North Face.The mobile app project aligns directly with our effort to make the avalanche forecasts easily accessible across a variety of platforms. Version 2 of the mobile app optimizes the daily zone avalanche forecasts for all 10 zones across Colorado. Our focus for version 2 was an updated user interface that provided a cleaner path to the avalanche forecast, danger ratings, and zone weather tables. Our partnership with The North Face merges technology with a common goal to provide avalanche information to our incredible community of backcountry users. We are excited to continually update the app to provide additional resources and tools. Over the past year the Friends of CAIC and CAIC have made great strides in building the best avalanche center possible. 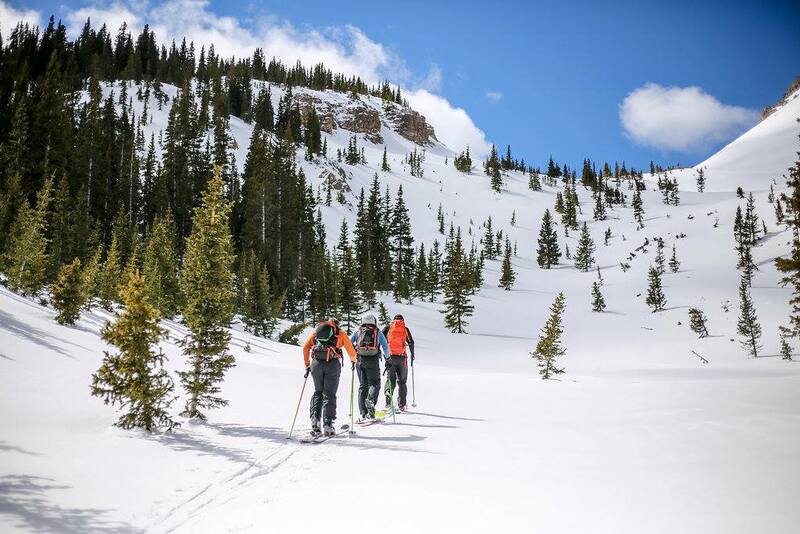 Your donations continue to drive and improve our programs for backcountry forecasting and education throughout Colorado. You can see more in our FY2017 Annual Report by clicking here. 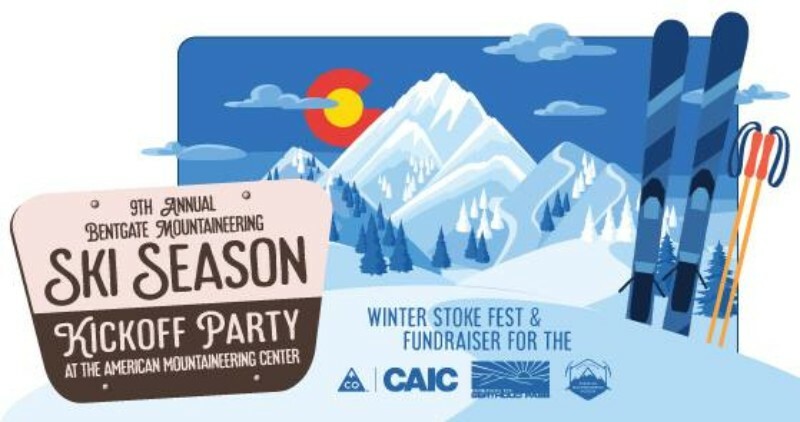 Whether you use the CAIC forecasts every day or once a year, please consider making a year-end donation to support avalanche forecasting and education in Colorado. A donation of even $25 helps us continue to improve our programs. Please donate today and support your avalanche center. 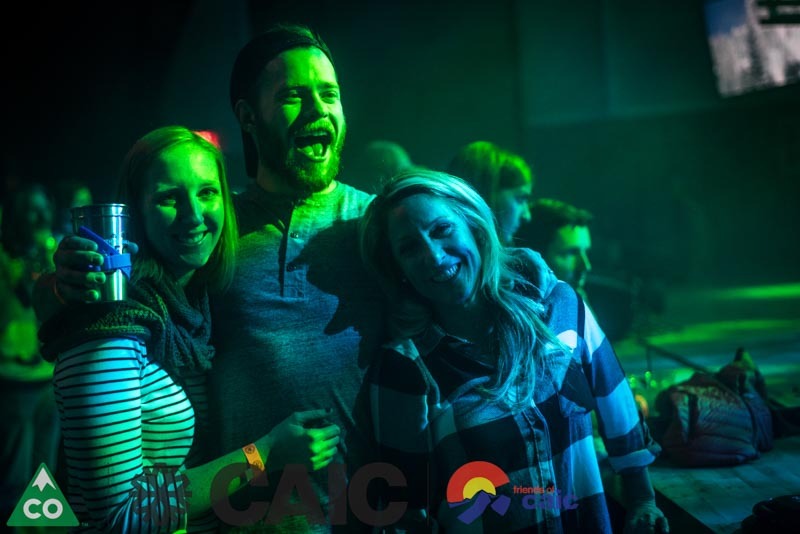 Grab your smartest friends and join Friends of CAIC and Breckenridge Distillery for an apres snow trivia party! Learn more by clicking here. 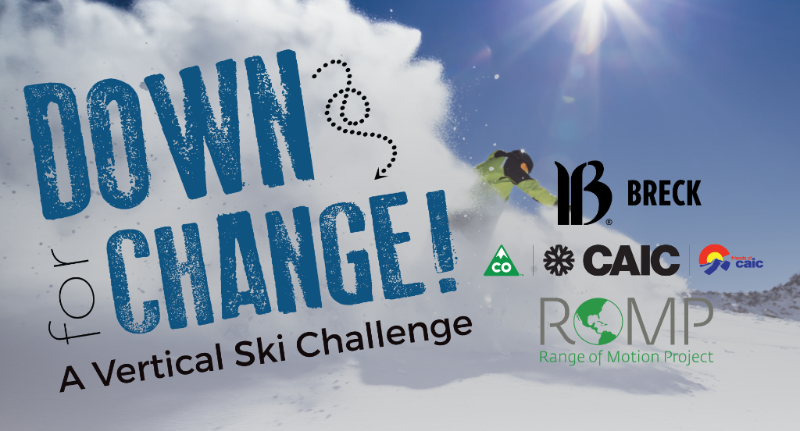 Mark your calendars for what will be a fun backcountry awareness and demo day at Monarch! More information coming soon. 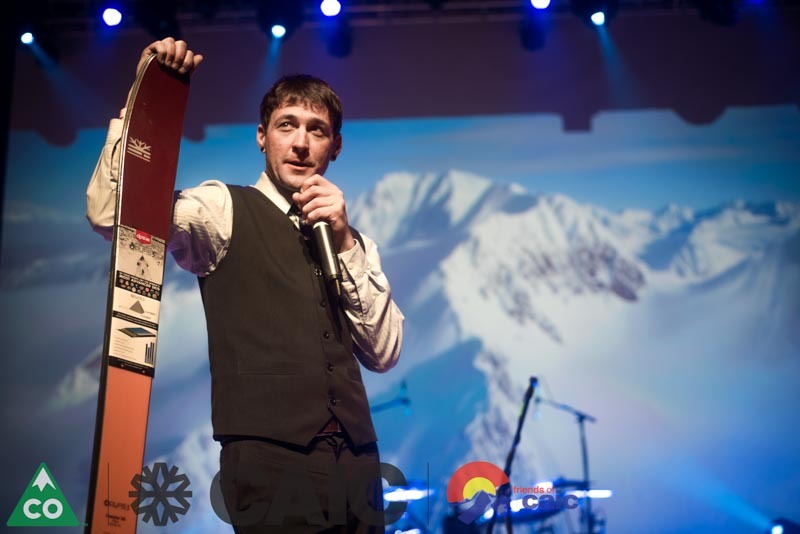 Demos of ALL KINDS: Skis, splitboards, cross-country, snowshoes, fat bikes…plus a killer after-party. All proceeds benefit the CAIC. Learn more by clicking here. It’s back! Beacon search competitions, avy search dogs, apres party – what more can you ask for? Learn more by clicking here. We continue to receive reports of avalanches breaking into old, weak snow. 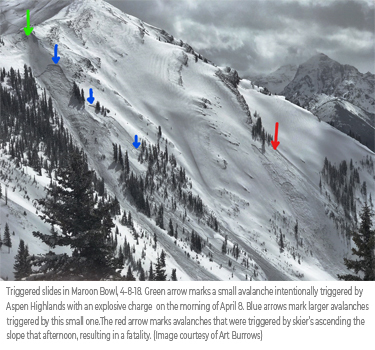 Combine this with widespread shooting cracks and large thunderous collapses, and we have plenty of good evidence that dangerous avalanche conditions exist on north and east-facing slopes at higher elevations. 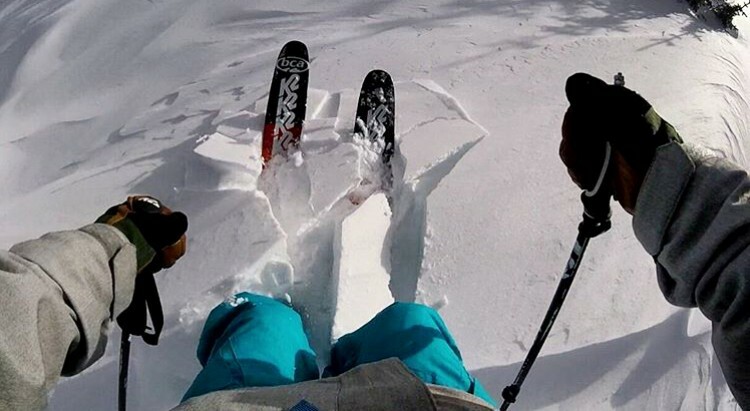 The most suspect slopes now have freshly form wind-drifted slabs from the 1 to 4 inches of new snowfall, stacked on top of older early season snow. The slopes with the best coverage are also the slopes where you’re most likely to trigger an avalanche. You can trigger avalanches from a distance and from below, so give this terrain a wide buffer to address the unpredictability. we now have slabs 1 to 2 feet thick on east-facing slopes, and you might be able to trigger an avalanches in just the freshly drifted snow even in areas that don’t harbor more deeply buried weak layers. Drum-like or hollow sounds underfoot are signs of this problem. You can reduce your risk by avoiding slopes where you observe active wind loading. What You Need to Know About These Avalanches Persistent Slab avalanches can be triggered days to weeks after the last storm. They often propagate across and beyond terrain features that would otherwise confine Wind and Storm Slab avalanches. In some cases they can be triggered remotely, from low-angle terrain or adjacent slopes. Give yourself a wide safety buffer to address the uncertainty. What You Need to Know About These Avalanches Wind Slab avalanches release naturally during wind events and can be triggered for up to a week after a wind event. They form in lee and cross-loaded terrain features. Avoid them by sticking to wind sheltered or wind scoured areas. © 2008-2014 Colorado Avalanche Information Center. All rights reserved. Winter is coming and our 2017-2018 season is going to be big. See below for exciting updates, upcoming events and more. 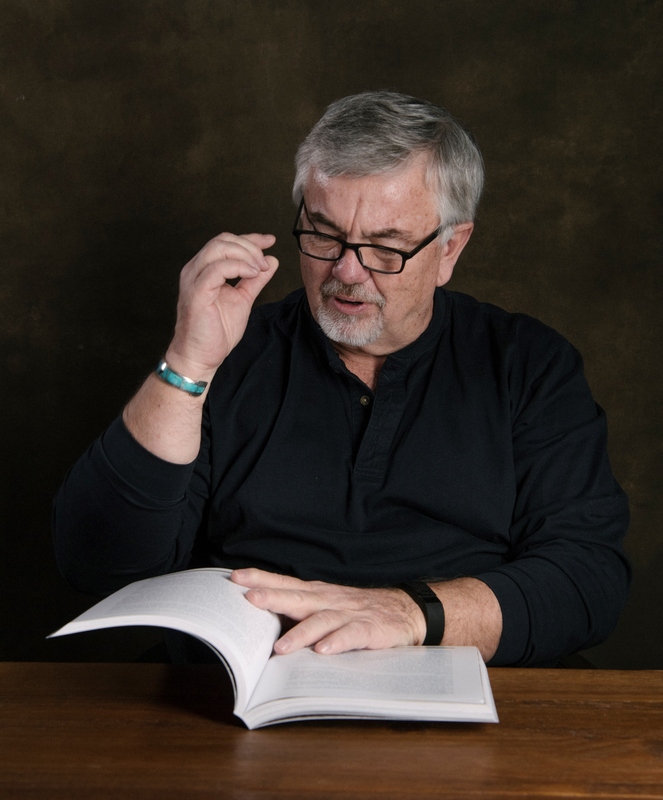 You’re probably wondering, ‘How did I get on this email list?‘ We are emailing you because you have been a loyal supporter of Friends of CAIC. You have either donated to us, attended our events, or are just awesome. We are excited to bring you ‘The Monthly Dump‘, a seasonal monthly email that will highlight what is happening around the state. 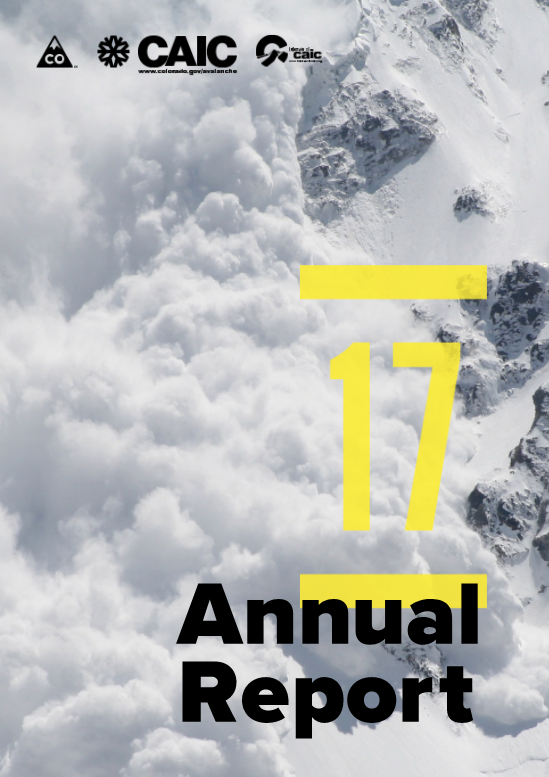 We will promote our events, feature avalanche problems and weather patterns, and keep you in the know. 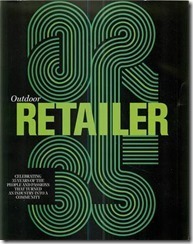 This first issue is simple — as winter approaches, more content will be shared here. SAVE THIS DATE! You will not want to miss this year’s Bash. @eliotrosenberg : I had a dream last night. Winter is coming. 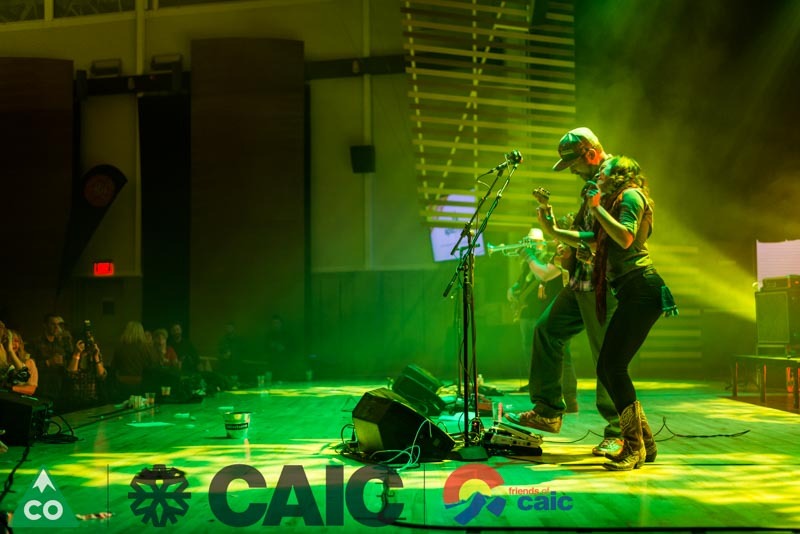 Consider donating to Friends of CAIC! 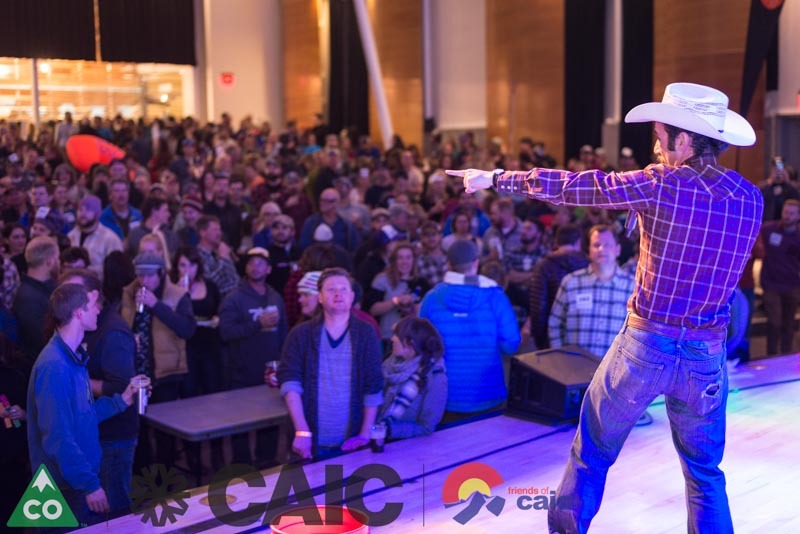 Your gift supports CAIC’s backcountry forecasting program and avalanche education throughout Colorado. Help us help you stay safe – donate by using the button below. Tickets are selling quickly. Do you have yours? 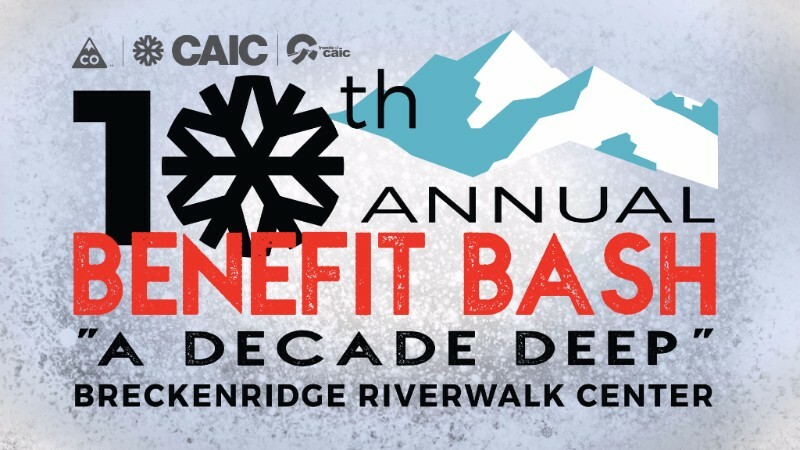 Join us on Saturday, December 3, at the Riverwalk Center in Breckenridge and support the CAIC in their continued efforts in avalanche forecasting and education throughout Colorado. We hope you can join us! Tickets are on sale now! Get yours today. • Live music from Pearl and Wood and The Davenports. 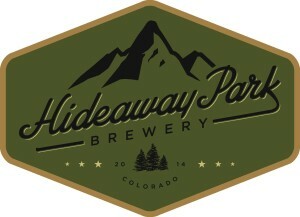 • Fantastic beer from Breckenridge Brewery, Broken Compass Brewing Company, Backcountry Brewery, Pug Ryan’s Brewing Company, Dillon Dam Brewery, and The Baker’s Brewery. • Amazing catered dinner from Food Hedz. • Over $60,000 in our silent auction and door prizes that must go home with our guests!